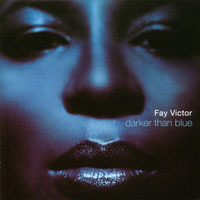 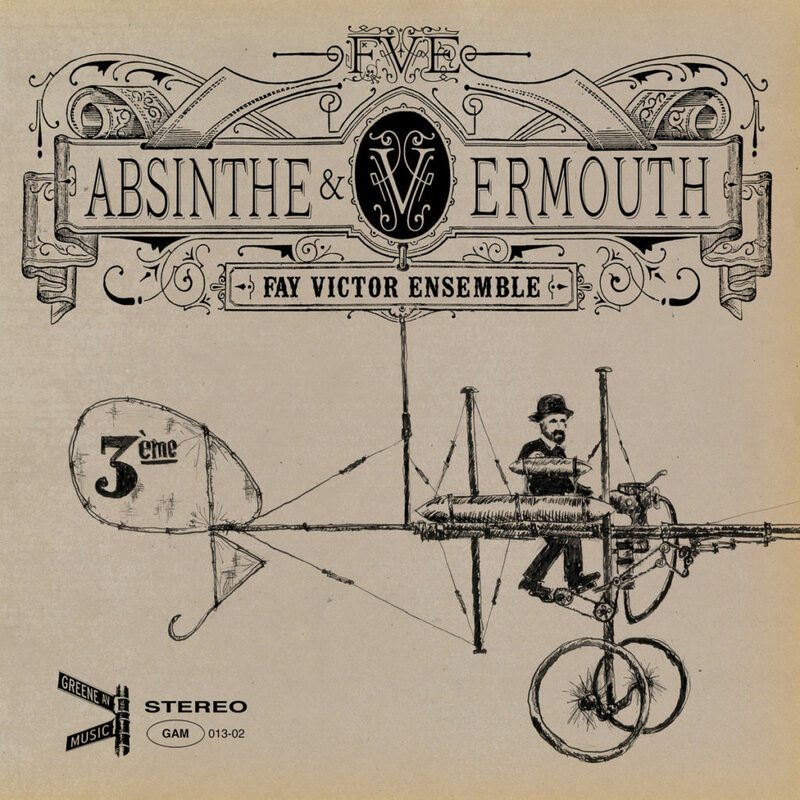 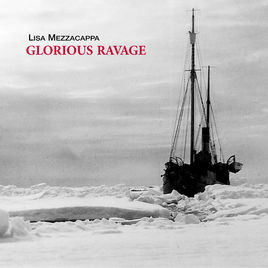 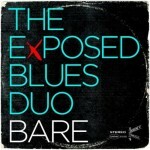 FV’s 2nd release as a leader, Darker than Blue is a dark, heady and sparsely arranged mix of originals and under performed jazz compositions some of which with FV’s Victor added lyrics. 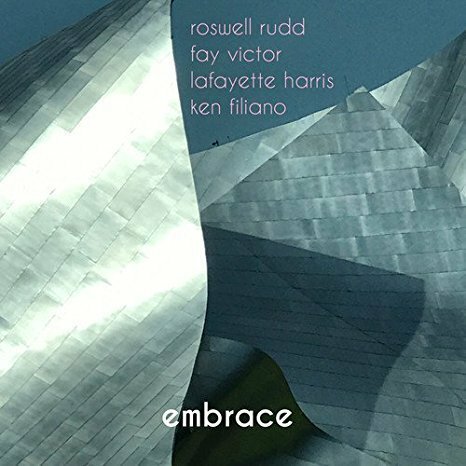 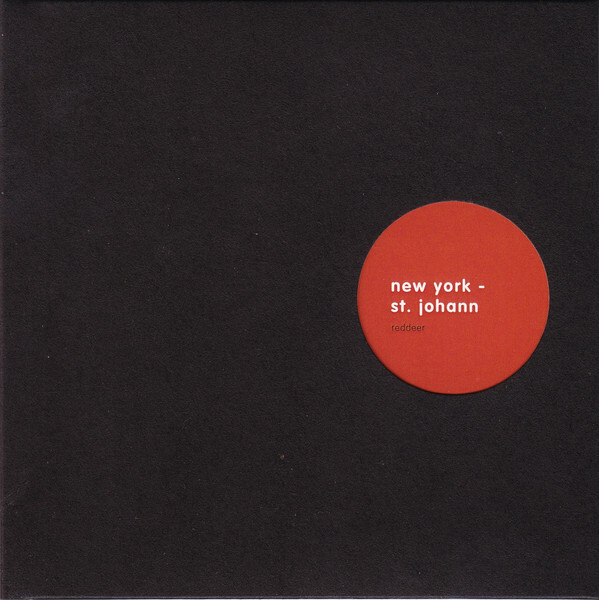 “The music is almost self-propelled, sporting a sharp efficiency (…) a certain economy that can only derive from practice and reference. 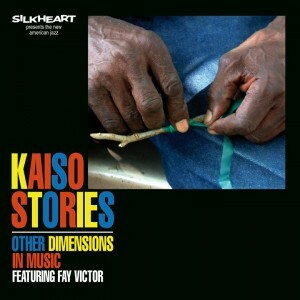 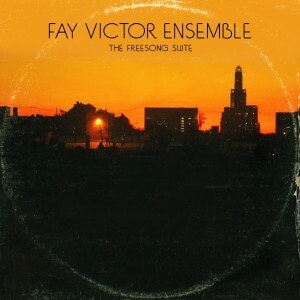 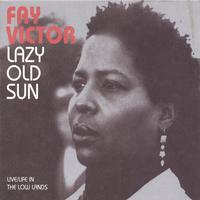 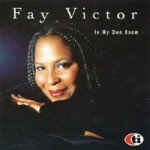 Fay Victor is a thinking persons’ jazz vocalist.